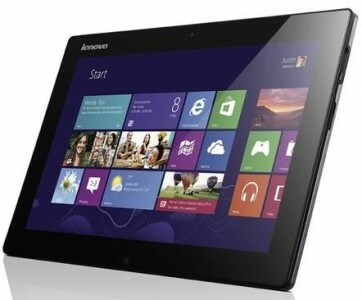 Staples has this Lenovo 64GB IdeaTab 11.6” Tablet Super Sale Priced at $299.99 with Free Shipping after coupon code "24232". Sells for $400 elsewhere! Will likely sell out soon. Epson Expression Premium XP-7100 Wireless Color Small-in-One Inkjet Printer for $99.99, Reg $199.99, Save $100 at Staples.com! Epson PowerLite 1781W Business V11H794120 Wireless LCD Projector Black for $699.99, Reg $799.99, Save $100 at Staples.com! Epson WorkForce ES-400 Desktop Scanner Black for $249.99, Reg $329.99, Save $80 at Staples.com! Save up to $380 on select Dell products at Staples.com!